This Eden recipe is one of the simplest but yummiest to make and would be a great addition to your party or gathering. ENJOY!! ¼ teaspoon each of cumin, cajun, ginger, nutmeg, paprika, coriander, garam masala and ground turmeric. 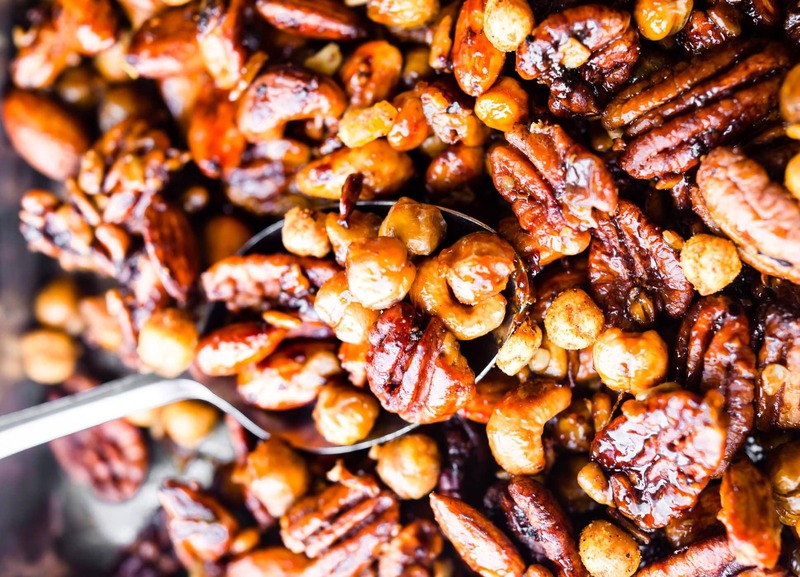 Place all ingredients in a bowl and toss until the nuts are well coated. Bake in a preheated oven @ 150 C for 10-15 minutes or until brown.